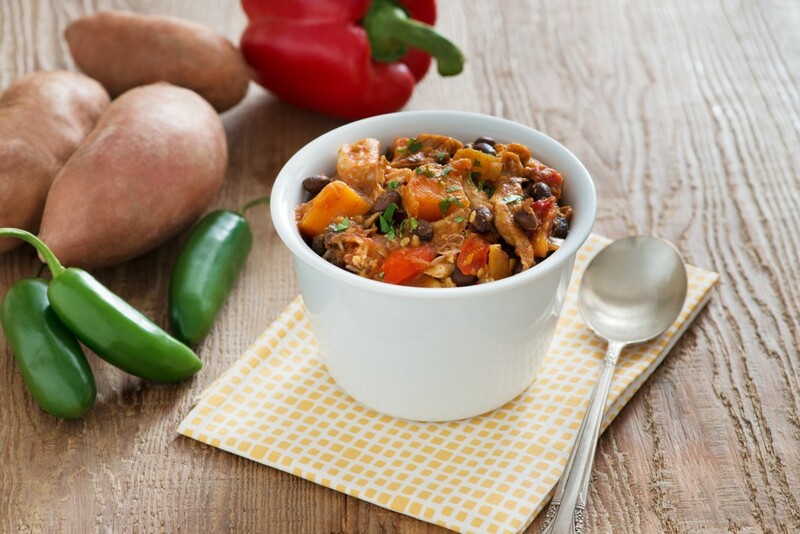 Warm up this winter with some hearty sweet potato chicken jalapeno chili! 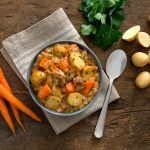 It’s comforting, full of flavour, and has a bit of a kick to it to warm you up from the inside out! 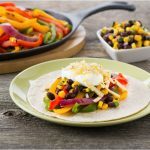 With sweet potatoes, chicken, and beans, this chili will fill you up and fast, while being nutritious and easy to make! Heat oil in Dutch oven or large saucepan set over medium heat. Add onion, red pepper, celery, jalapenos and garlic. Cook, stirring occasionally, for 5 minutes or until vegetables start to soften. Add chili powder, cumin, oregano, salt, pepper and cinnamon. Cook, stirring occasionally, for 2 minutes or until fragrant. Add tomato paste and cook for 1 minute more. Stir in sweet potatoes, tomatoes, chicken broth and Worcestershire sauce; bring to a boil. 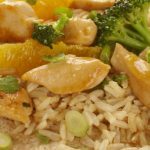 Reduce heat to medium-low and stir in chicken and black beans. Simmer for 40 to 45 minutes or until sweet potatoes are tender and chili is flavourful. Stir in lime juice and cilantro. Serve with sour cream, if desired. Notes: Use only one jalapeno chile if less heat is desired.